Zack had been with Gaucho since he left school in 2007 at the tender age of 16. He began at the bottom, as a part-time bar-back at Gaucho’s mammoth, award-winning Manchester restaurant. Spotted immediately by Phil Crozier, Gaucho’s director of wines, as possessing extraordinary talent as a fledgling sommelier, he quickly moved through the ranks. 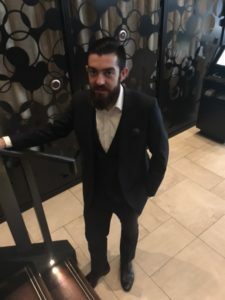 By 2010, Zack had earned the distinction of being the youngest professional sommelier in the UK, after sailing through his WSET advanced sommelier certificate. By this point, it wasn’t just Zack’s sommelier skills that were getting noticed. His ability to drive sales became quickly apparent as he increased the company’s profits on wine steadily in both Manchester and Leeds. It wasn’t long before he was invited to move to the heart of the company’s operations in London. 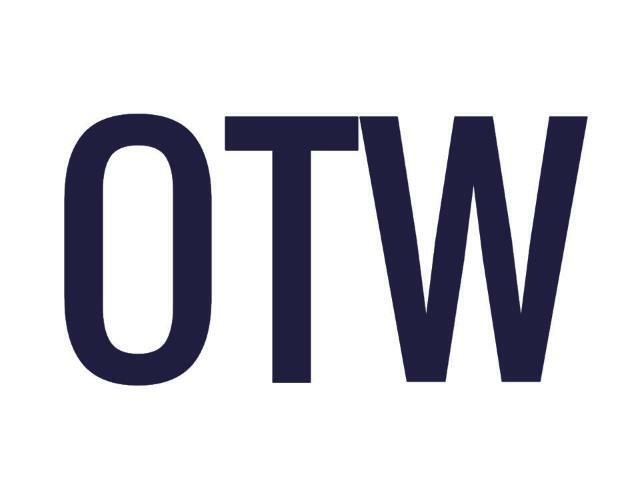 Once there, he was tasked with training staff and driving sales across three prestigious restaurants: Tower Bridge, Canary Wharf and the O2 Arena. His success was so immediately tangible, that by 2011, Gaucho insisted that all their staff had to be trained by him. He was promoted to head wine trainer for the entire company. In 2013, after consistently driving sales across a wide range of Gaucho restaurants, Zack was given his biggest challenge yet: responsibility for the company’s flagship Piccadilly site. Within 12 months, he had transformed a 300K year on year deficit on wines, into a 120K net increase vs the previous record sales year. He was nominated as Educator of the Year by Imbibe magazine’s Personality of the Year Awards and was also named as ‘the industries rising star’ by Imbibe. By 2014, he had been promoted to head sommelier for Gaucho and was invited to join the operations team. He wrote three iBooks, designed and delivered 3 different wine courses and was voted Trainer of the Year by Gaucho Academy, winning 80% of all student’s votes, based on over 1000 trainee votes. He was subsequently invited to judge at Square Meal/Imbibes industry renowned Annual Sommelier Wine Awards. His final Gaucho achievement was to create a new culture of ‘wine gurus,’ personally trained by him, to disseminate his astonishing success across the entire company. And it has worked. Gaucho went from making a company-wide loss of 100K year on year on wines during 2013, to a profit of 97K vs the previous record sales in just the first 3 months of 2014. In 2014, Zack left Gaucho to take on the Director of Wine role at M restaurants, a new exciting opening lead by ex MD of Gaucho, Martin Williams. On top of the his current skills developed at Gaucho, he was now in charge of all the wine buying and anything else beverage related for the new and exciting restaurant group. 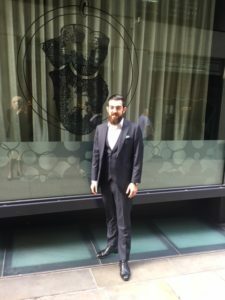 Since his time at M, he has been awarded Harpers ‘UK Sommelier of Year’, opened a retail and online wine store and has become a regular name in the industry with Harpers, the drinks business and the caterer (amongst others), have written several pieces on Zack and his reputation is continuing to grow. Recently he has been promoted from Wine Director to Restaurant Director and has been in the top 40 of ‘top 100 most influential in hospitality’ with Harpers, 2 years running. The retail wine store was also recently awarded “best new wine store 2016” at the Agile media awards. He currently lives in North London with his Fiancé and 2 year old son. Pictured here in a stunning navy with racing green accent and pinstripes fabric from Loro Piano. Not only is Zack a super nice guy, he has great personal style and really enjoys his clothes.